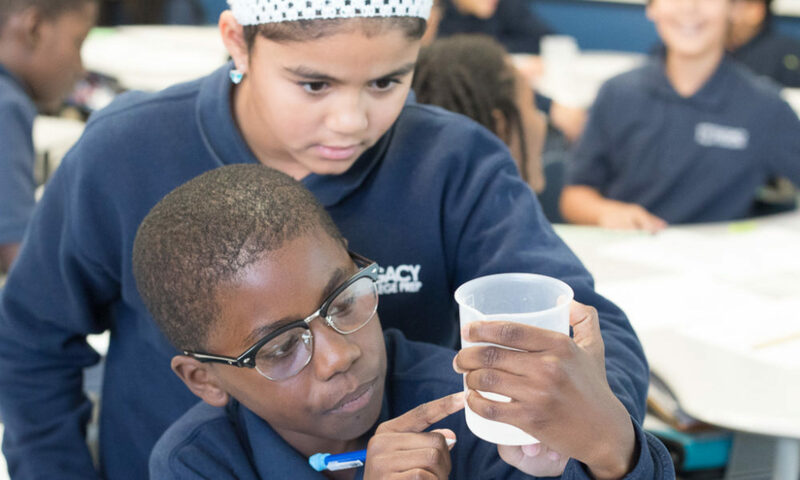 Through rigorous academic instruction, values-based character development, and the pursuit of ambitious goals, Legacy College Preparatory Charter School ensures all students in grades six through twelve are prepared to graduate from college, access professional opportunities, and build a positive legacy for future generations. Legacy College Preparatory Charter School is driven by five core values that help us ensure all students are prepared for success in college and beyond. PRIDE outlines these values, but the acronym itself also represents the pride our school community will have in Legacy College Preparatory Charter School and the way we will all show that pride. 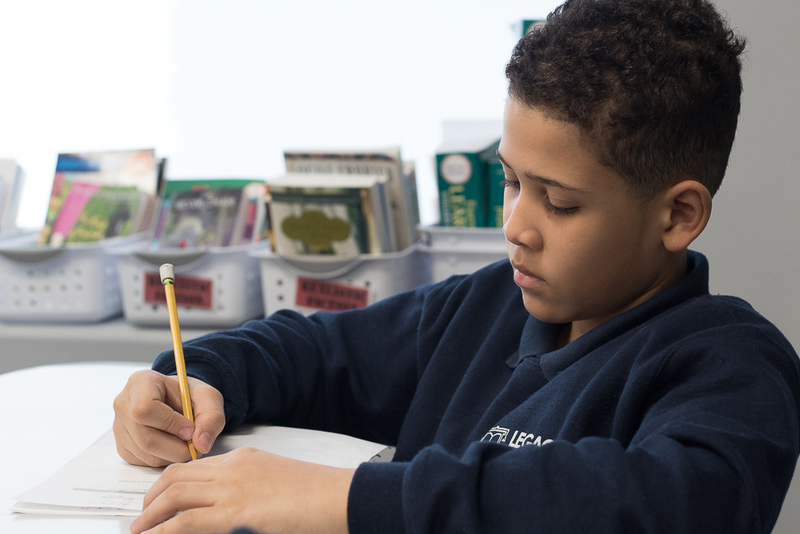 Rigorous middle school curriculum and instruction, with an intense focus on foundational literacy and math. Rigorous high school curriculum and instruction, with an intense focus on college preparation. Highly effective teachers in every classroom, with an emphasis on frequent teacher feedback and continuous teacher development. Character development implemented through our values-based daily advisory structure and weekly community circles. School culture rooted in the belief that hard work and attention to the details produces strong results for all students. Explicit and consistently enforced high expectations and code of conduct allow students to be physically, emotionally, and intellectually safe. Ongoing, proactive partnerships with families support our ambitious, college preparatory mission for all students.